Bitcoin is a digital and decentralized currency that has captured and generated tons of interest among investors. In Mexico in particular, bitcoin has become a necessity and a tool of the trade. More and more Mexican businesses have embraced Bitcoin as a mode of payment for goods and services. Mexico is probably the most open country in the world today to trading bitcoins efficiently. 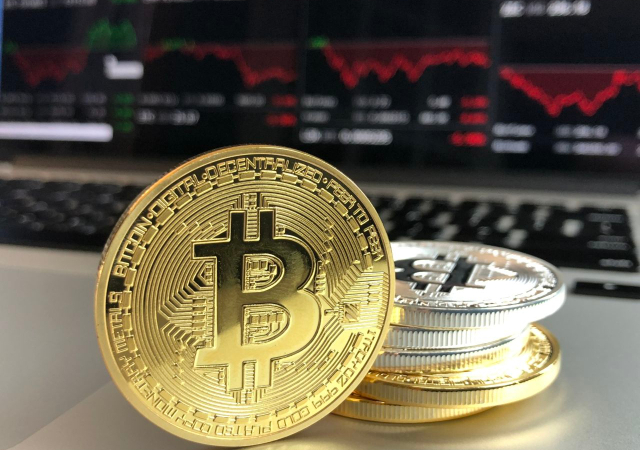 If you are new to investing in bitcoins, it is crucial that you do your research first and find out how bitcoins work before parting with your hard earned money. Before you get your feet wet, you will need to do your research to maximize your chances of success. Start by reading about the blockchain and the distributed ledger systems that are elemental in all digital currencies. Understanding bitcoins can take time. It is advisable to work with a mentor or find an online resource in Mexico that can help you understand how to invest and operate in a safe environment. Mexico is a bitcoin paradise. Anyone in Mexico can buy and invest in bitcoin. There are several official bitcoin exchanges in Mexico where you can purchase your bitcoins. Some of the recommended houses of exchange sites in Mexico includes Binance, Coinbase, Gemini and Bitso. As an investor in cryptocurrency remembers to proceed with caution. Risks are always inherent and since digital currencies are still relatively new as compared to bonds or stock market; avoid buying all your bitcoins all at once. Tread carefully and invest a little at a time. Don’t invest cash that you cannot afford to lose. One important thing to remember is that do not chase bitcoin prices; once you decide on an entry point, stick to it. Be patient and allow the bitcoin prices to come to you. Bitcoins are valuable and as the prices go up by the day so does the number of scammers and hackers. To safely store your digital currency, you will need a wallet. There are several online bitcoin wallets available but you have to be careful when choosing one. Many wallets have a high risk of getting hacked; thus you must learn how to protect your assets to avoid losing your investment. Even though exchanges are great places to buy bitcoins in Mexico, they are not the best for storing them. It is vital to managing the risk by storing your coins in both hot and cold wallets. Bitcoin is a high-risk opportunity; therefore, you will need to prepare yourself for the bumpy ride. Bitcoins volatility can scare off even the most grounded investors. Work on a strategy that will help you manage the inevitable price fluctuations. An excellent approach to start with is diversification. Consider investing in other coins such as altcoins so that in the event the value of one digital currency falls the other one will still have value. There you have it; 5 tips to investing in bitcoins in Mexico. Are you ready to start investing in Bitcoin in Mexico? At www.bitcoin.com.mx, you will find unbiased and well-researched information to help you get started on your investment journey.